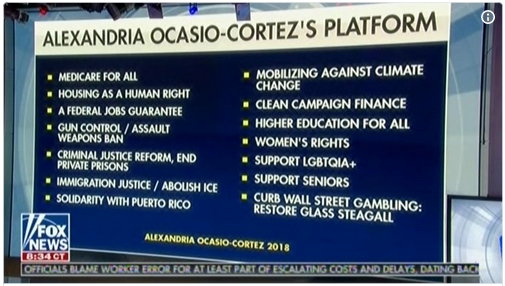 This is called a “socialist platform“? There’s also something in that “socialist” platform about higher education for all. Today higher education has become for many as necessary as elementary education was back in 1948.
stages Elementary education shall be compulsory. Technical and professional education shall be made generally available and higher education shall be equally accessible to all on the basis of merit. 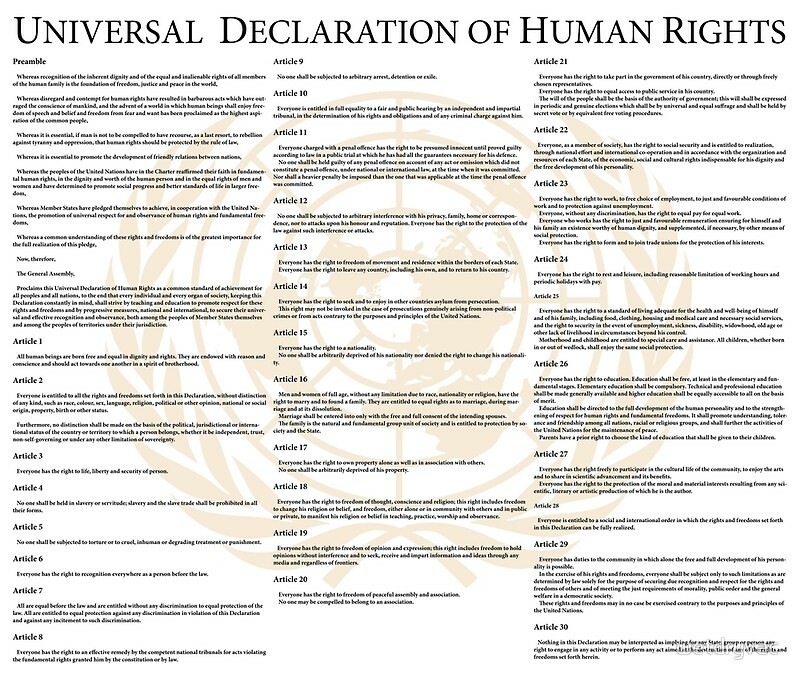 nations, racial or religious groups, and shall further the activities of the United Nations for the maintenance of peace. Some countries have seventy years of catching up to do!